Sauna belt sweats away unwanted fat, eliminates cellulite, loses weight and eases muscle pain, all while sitting in the comfort of your own home. 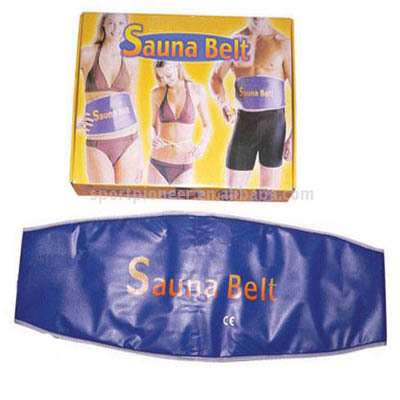 Sauna belt is portable , also try our sdx vibrating sauna belt. After using the sauna belt, your metabolism will be enhanced,(Sauna Belt ).